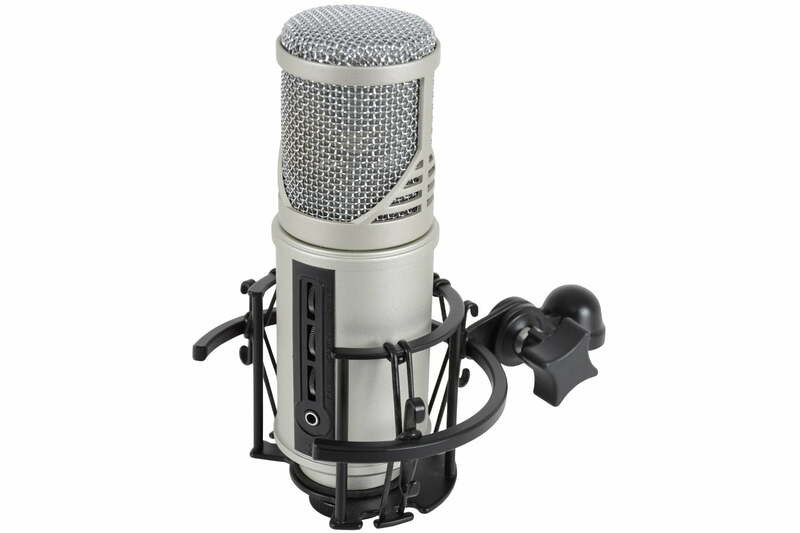 Citronic Studio Microphone with USB Audio Interface for sale at Yowcha! Citronic Studio Microphone with USB Audio Interface for sale at Yowcha! 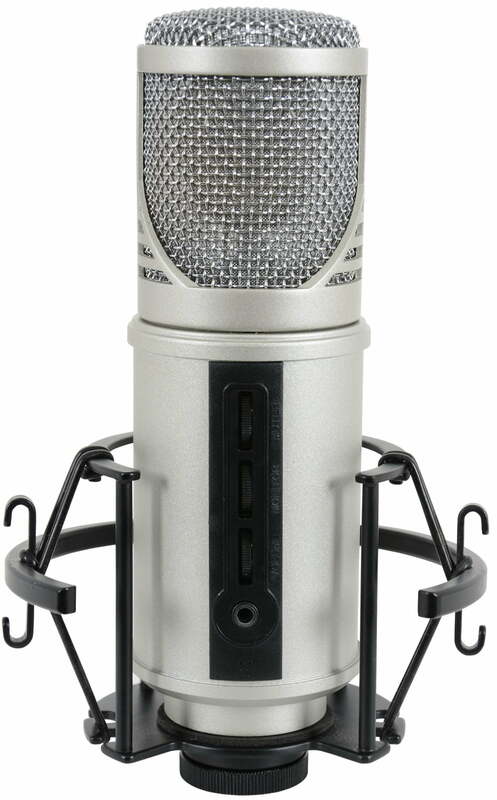 USB studio condenser microphone with built-in audio interface housed in a precision engineered alloy body with a plated steel grille. Edge controls for Volume, Monitor and Mute are mounted on the front along with a 3.5mm headphone output. 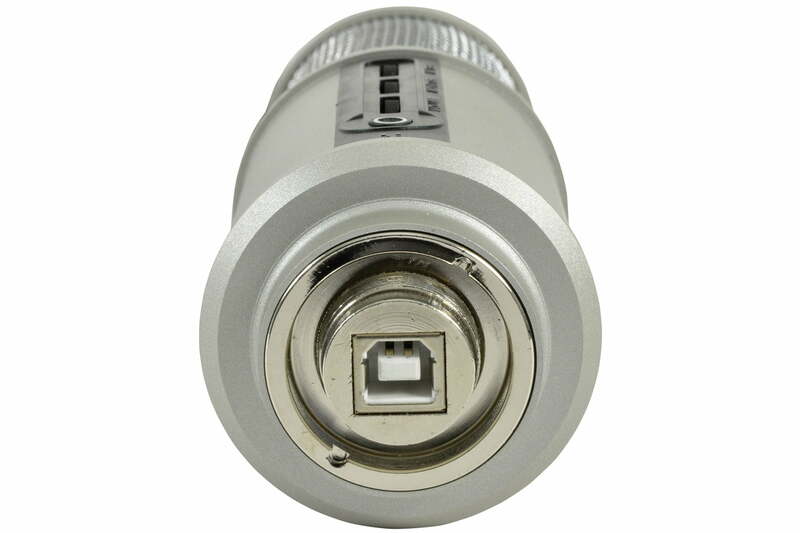 The Studio Microphone with USB Audio Interface provides high quality digital audio output to a computer and powered from USB. An all-in-one solution for home recordists and podcasters.